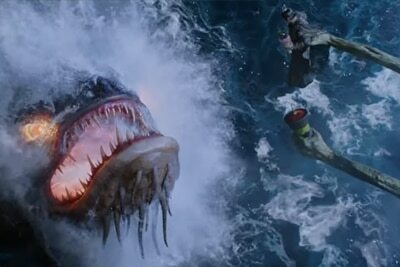 The barrier protecting humans from the realm of demons has fallen! Hordes of demons are pouring into the human realm. 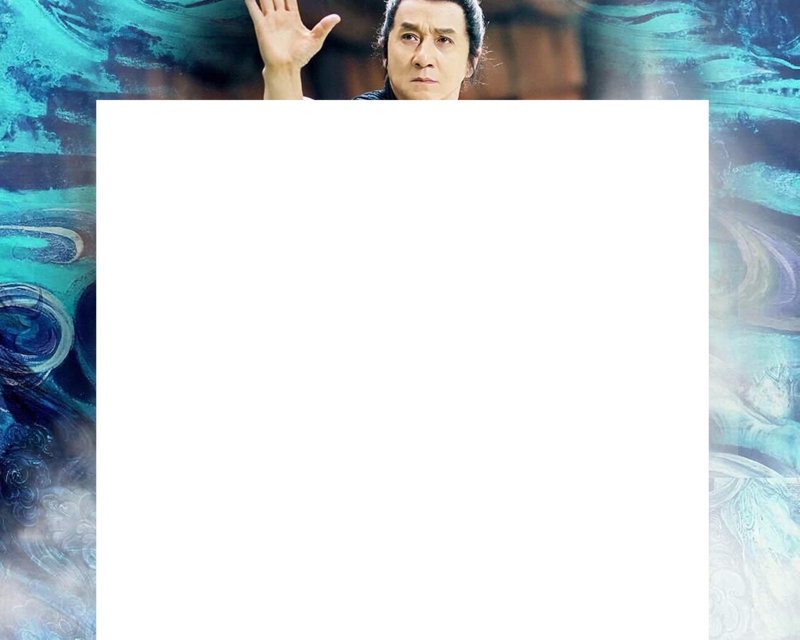 The King of Demons sends demon hunter Songling (Jackie Chan) in the guise of a master detective to track down every last one. Gifted with the king's magical calligraphy brush, he is aided on his mission by a motley group of friendly demons. He teams up with police detective Fei (Austin Lin) to solve the case of a series of teenage village girls who have gone missing. 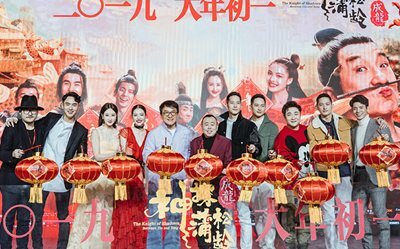 He soon learns that the girls are being abducted by the beautiful demoness Xiaoqian (Elaine Zhong) in partnership with a cunning mirror demon (Lin Peng). As Songling investigates, he encounters another demon hunter, Chixia (Ethan Juan), in mid-battle with two demons. Songling defeats the mirror demon and rescues Chixia before bringing him to his studio workshop. He learns that Xiaoqian was once a human who fell in love with kind-hearted snake demon Caichen. Caichen gave Xiaoqian his Spirit Orb in exchange for her shadow, only for the blood-stained orb to transform her into a soul-sucking demon. Instead of entrapping souls, Songling must now save one. 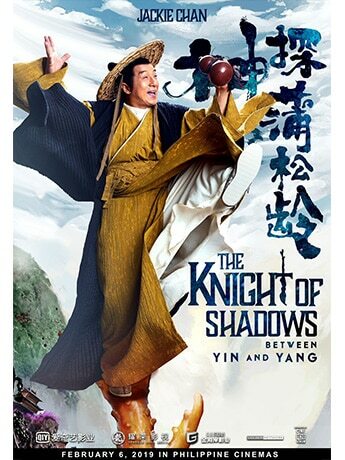 The Knight of Shadows: Between Yin and Yang is a new epic that features exciting action, wild comedy, eternal love, thrilling VFX, and revelations of a world beyond. 'The Knight of Shadows' star Elane Zhong, nahirapan sa kanyang character? 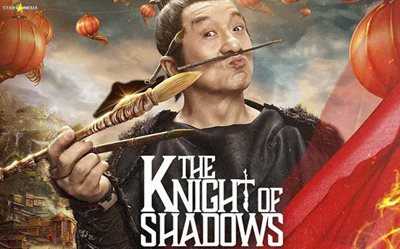 'The Knight of Shadows' star Ethan Juan, perfectionist sa action scenes!